Just when you thought that your four-legged friend is the cutest thing in your otherwise busy life, they do something that makes you rethink. You realize they are naughty to the core. But they look so dang cute doing the naughtiest things, don’t they? 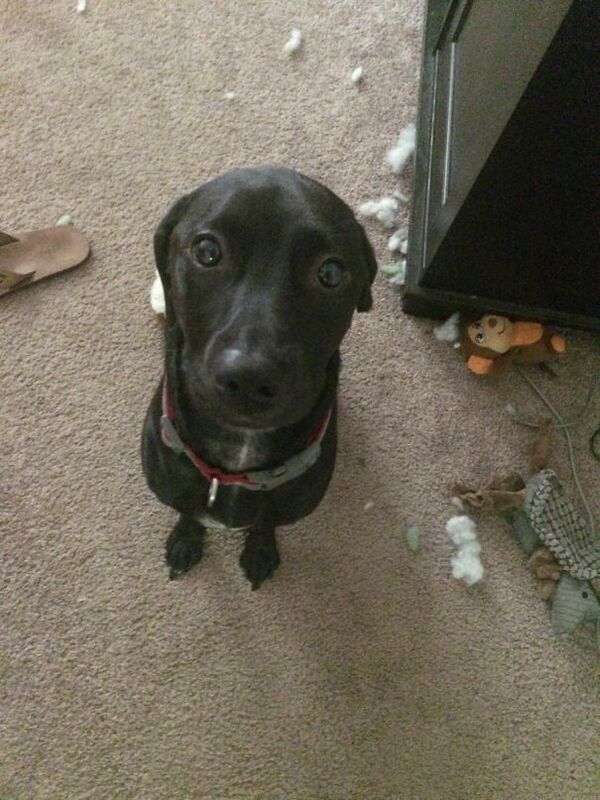 Here are some of the best times a pet was caught being naughty. 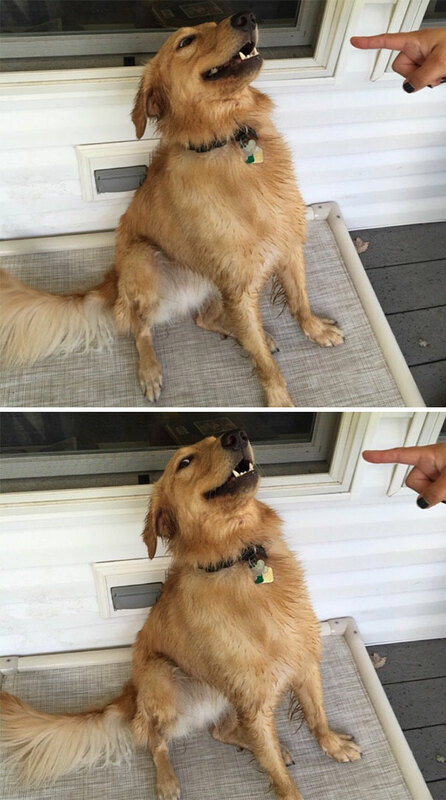 Below is a continuation of our series “40 Different Times a Pet Was Caught Being Naughty”. Some of them are funny, while others are things you can relate with. Every time I get my dog doing something wrong, he gives me this look. What am I to do when even dogs deny something you caught them doing red handed. Perhaps they are learning bad manners from us. Shaggy…you introduced this “wasn’t me” motion. Bring it to a rest now, shall you? I swear if I left my cat with my fish for a whole day alone, he will figure out a way of busting him out of his water tank, and the motive will not be to get a playmate. 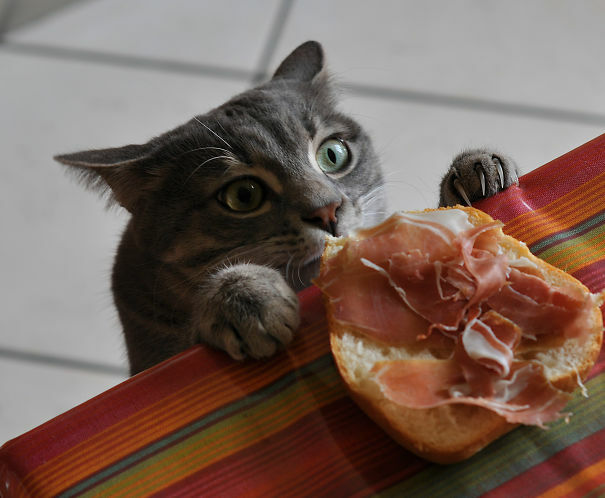 I am sure he sees him as a tasty lunch. 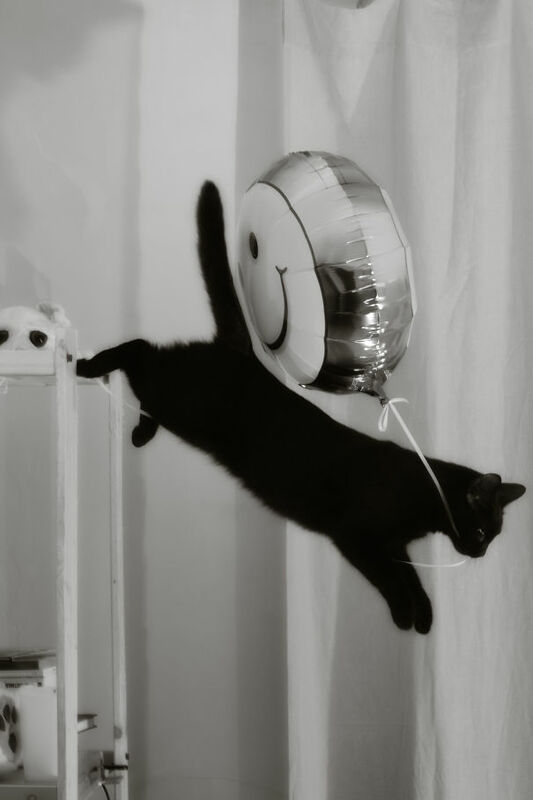 Hey, that balloon does not belong to you. It will get you in a lot of trouble with the little humans…do you have an idea of how meticulously they have planned for the birthday party they are going to invite their school mates? This time, I won’t defend you. Did you learn how to write? No? 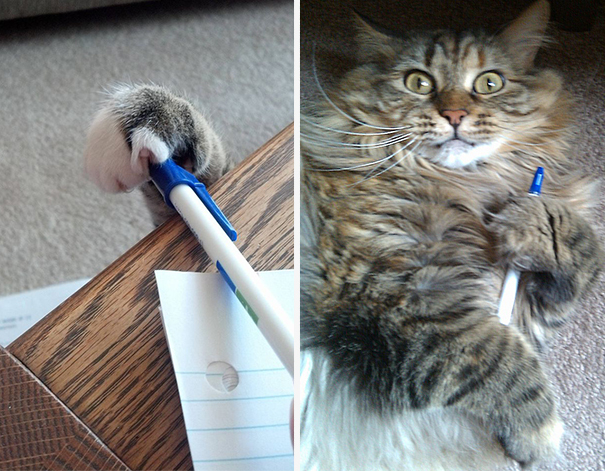 And why are stealing my pen and when I ask for it you behave as it is yours? Or write an apology note. Something…or somebody has been stealing my cat’s food and leaving mystery poops all over. 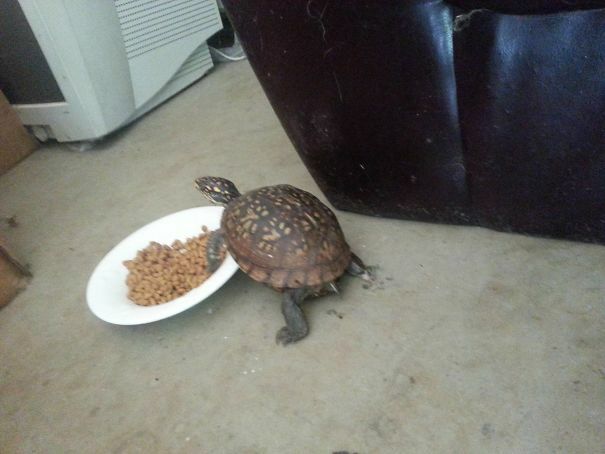 Well, I caught the culprit in the act and was surprised because I would never have guessed it was him all along…what do I do with you now my beautiful turtle? What is going here? 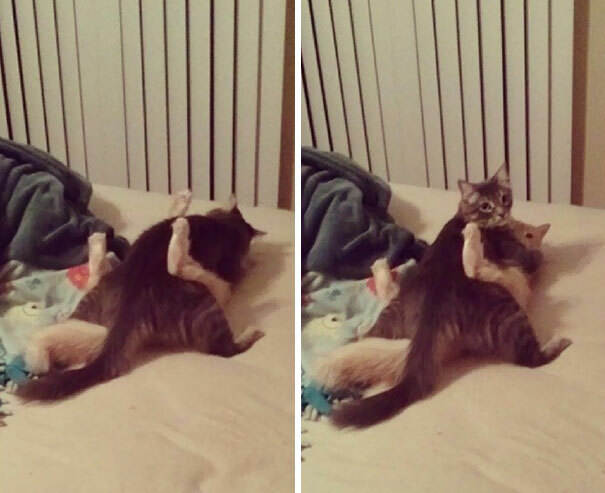 They’ve clearly been caught in a close embrace but there’s a look of shame. Oh cats, what are you doing? The last time I watched a National Geographic documentary they said all dogs are carnivores. 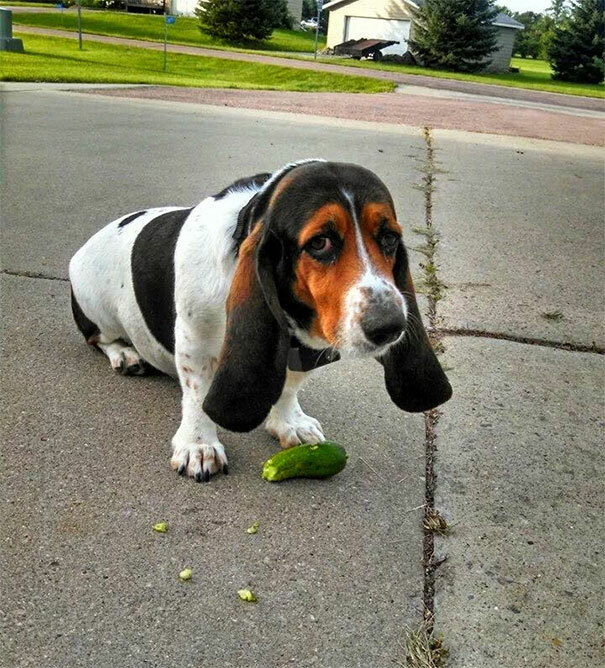 Now you are stealing my cucumber? You should be going after the rodents in our yard, not my cucumber! 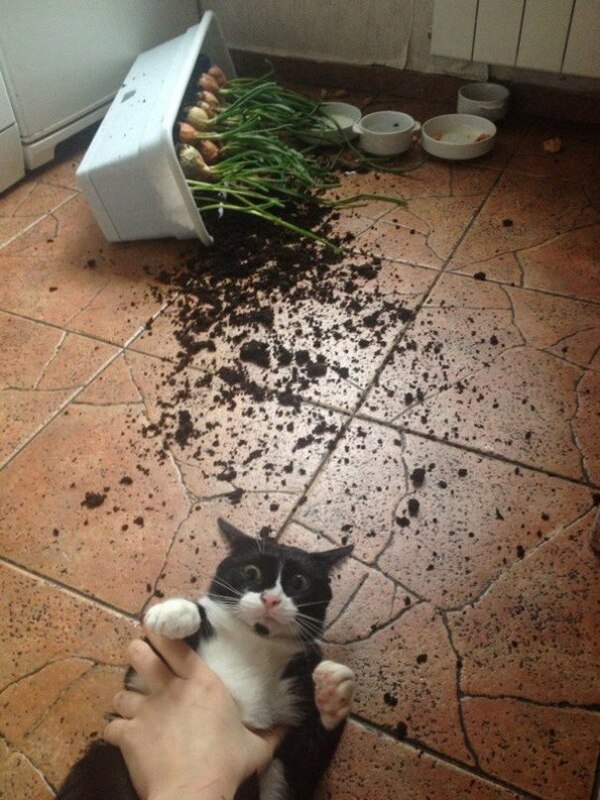 Do you have any idea how hard I worked to plant those onions? You just did not harvest where did you didn’t sow! I am very disappointed in you. “Believe in yourself and you can accomplish anything.” My dear cat, that edict sounds nice when it is said, but this is something you cannot hack. 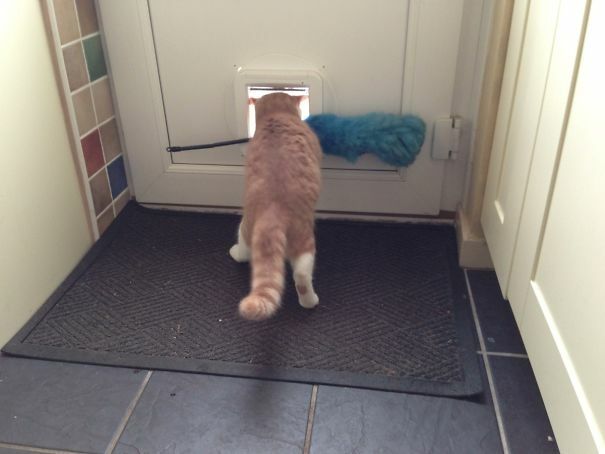 Sorry to burst your bubble, but you are a really small cat. Leave that to humans…they are the ultimate apex predators. They have even dwindled the fish numbers in the high seas! “Nothing is going on here.” No one wants to be a snitch, but the moment you turn your face the other way, they pick up from where they stopped before you rudely interrupted. 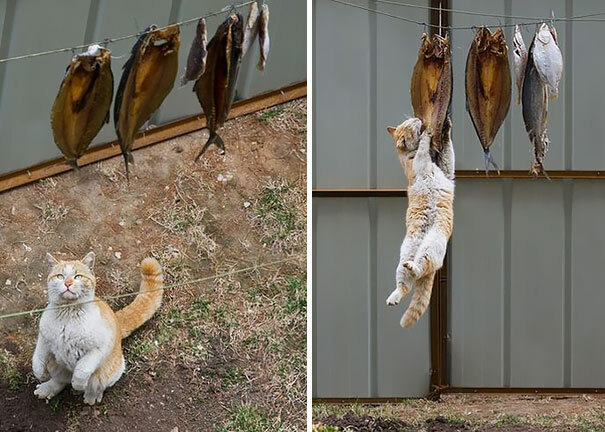 Apparently, not even heights can stop a hungry cat from reaching his fish. 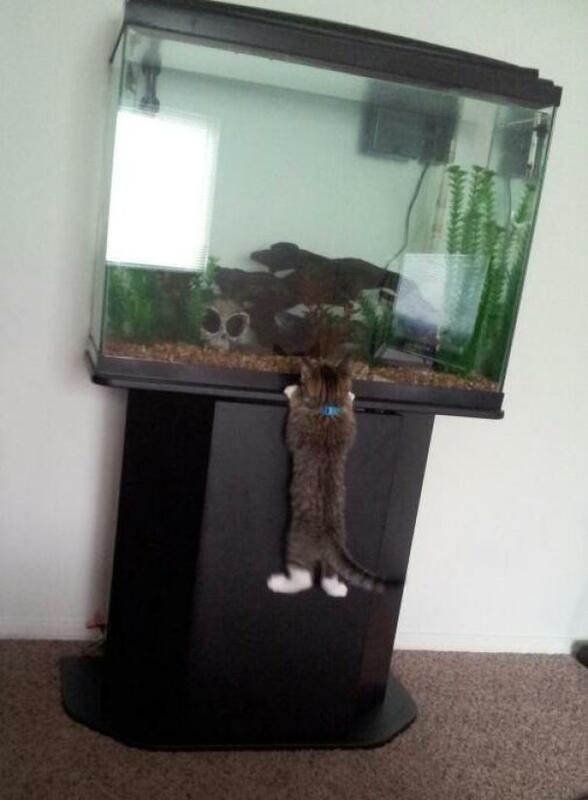 In one minute, that fish is going to be gone. I thought my roommate kept drinking my juice every time I left the room. 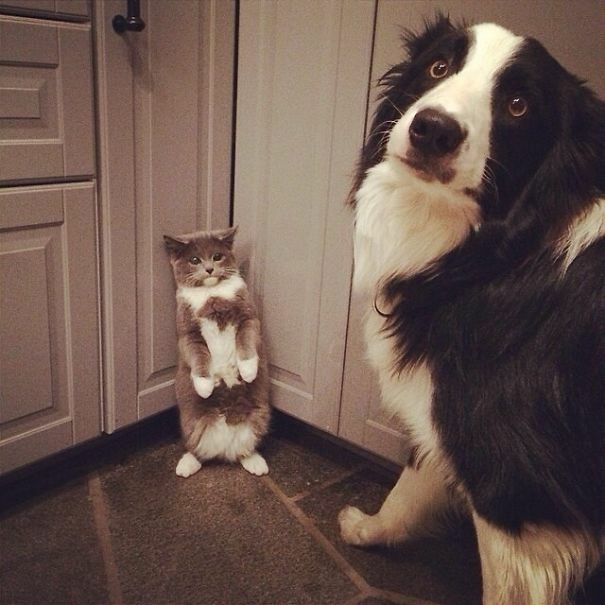 When I caught my cat, I was embarrassed. I was about to tell my roommate to go get his own drink. 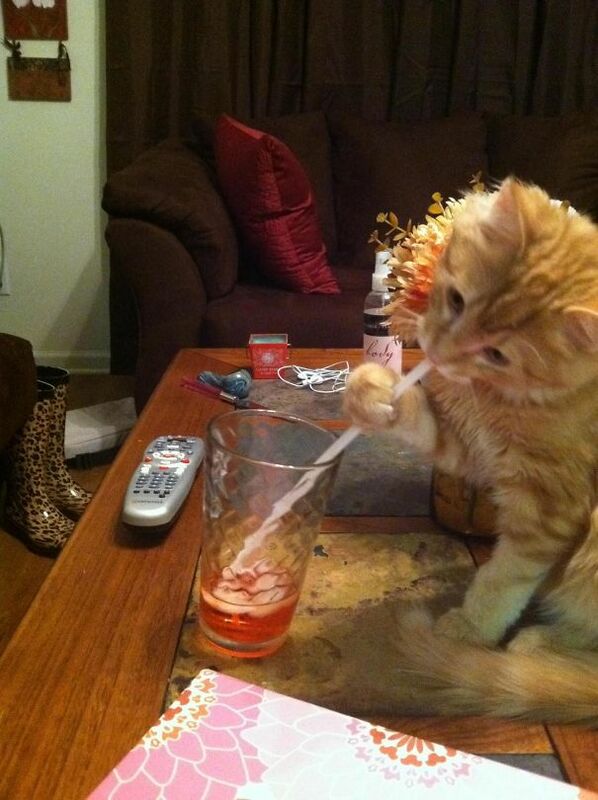 He was unperturbed when I caught him in the act complete with a straw! 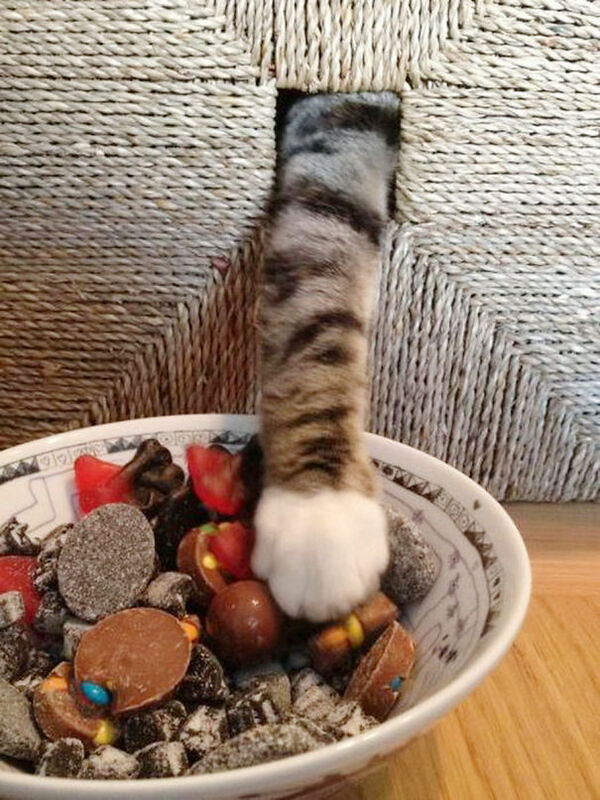 This cat has mastered his thieving ways. He is even disguising himself when he steals. You may catch him in the act by you will never verify his face…smart cookie this one. 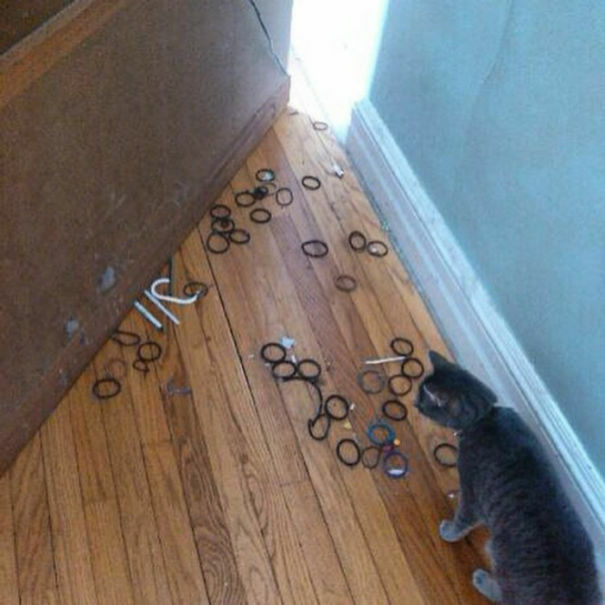 Every time I buy hair ties, my cat has been stealing a little and keeping them in a little collection. 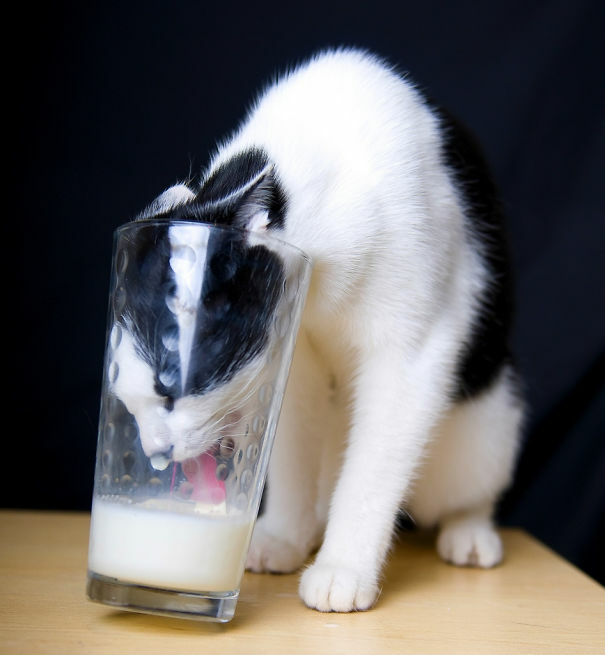 The cat drinks milk, but his head get stuck in the glass. You catch him red handed in his shenanigans and you are wondering whether to help him or enjoy the display for a little bit longer. 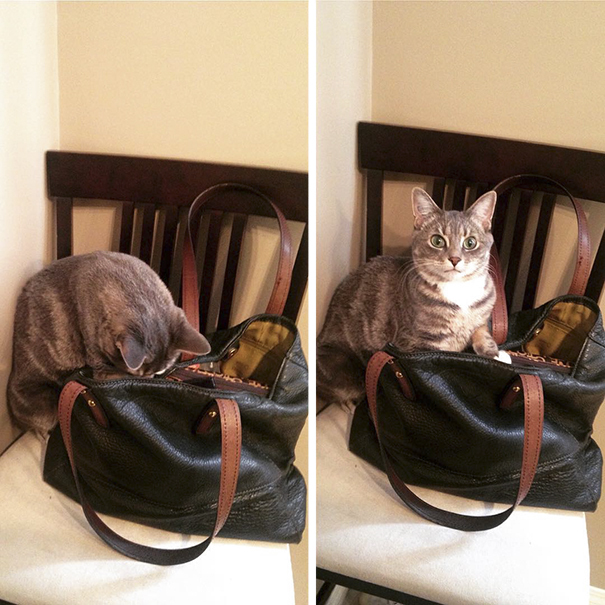 Haven’t I told you time and again that you should not go through a woman’s purse? Some things you find there might embarrass her. Now mom is going to think I was stealing money from her. Luckily, I have caught you on camera. 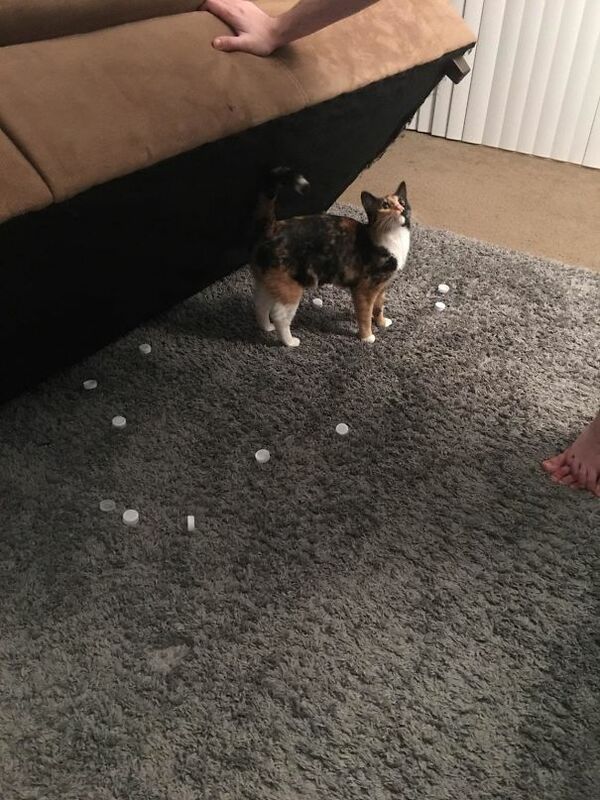 My water bottle caps have been disappearing and I suspected there was a ghost doing rounds in my house until I discovered my cat hiding the caps under the seat. 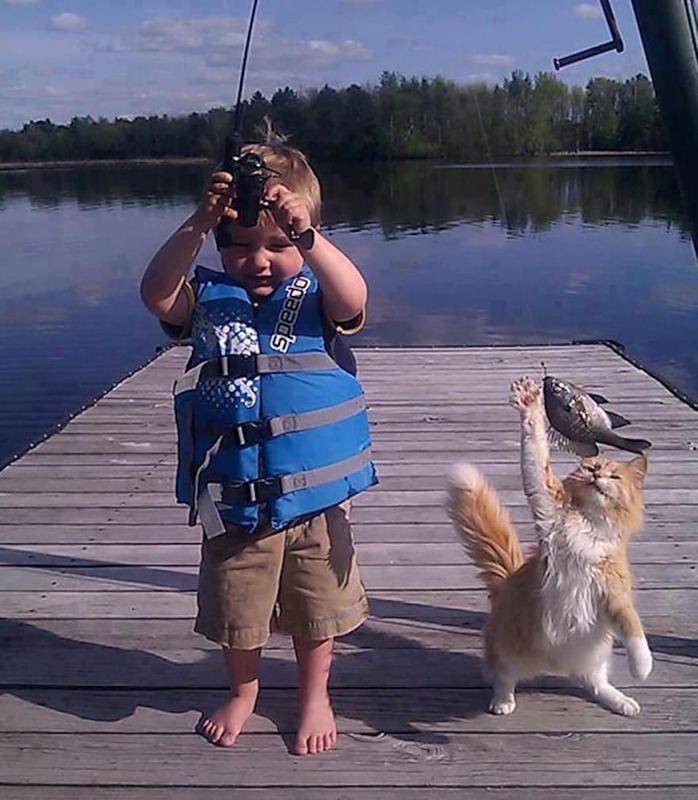 The cat looked so pleased himself…it was as if he had made a life-altering discovery. 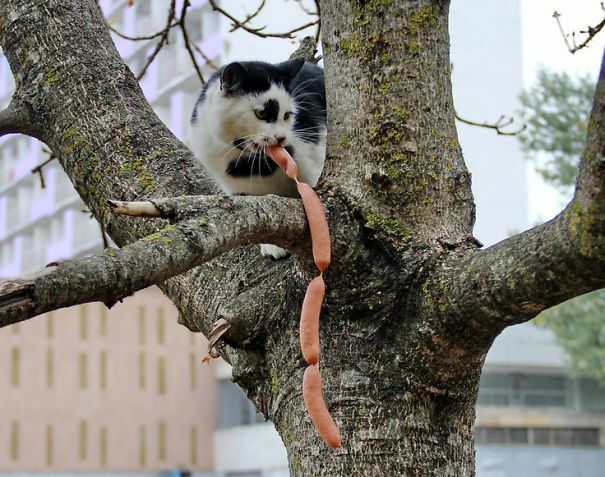 My cat stole some sausages and then took them where I could not reach him or the sausages. Not tell me that that is not the most successful thief. He will enjoy my sausages and look down at me in delight. 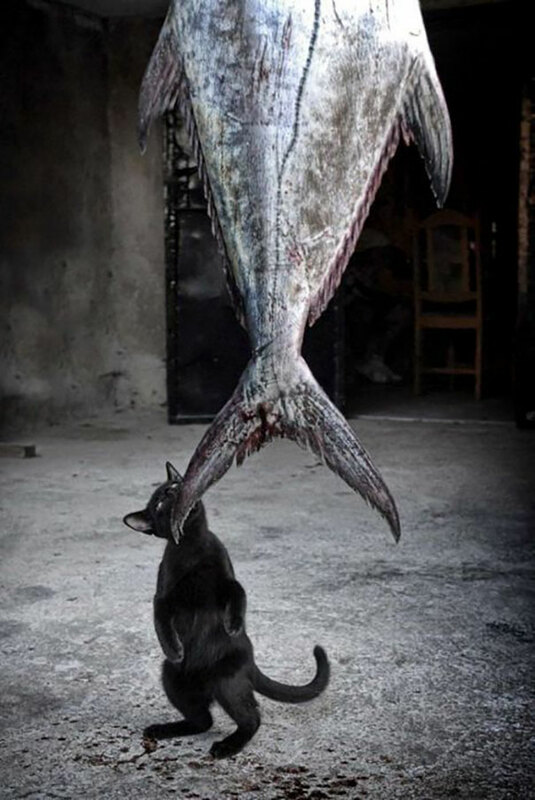 What if your cat was not reliant on you to get fed well…my cat just proved to me that he did not need me for survival. 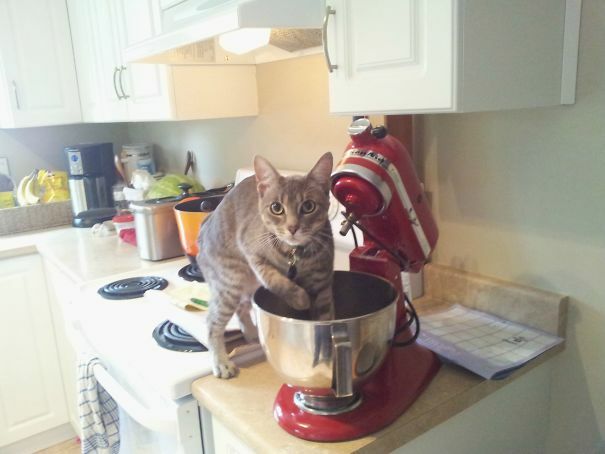 I found him mixing milk with muffins…he made a lot of mess, but he could have mixed it anyway.